Bulimba is one of Brisbane’s most prestigious and affluent suburbs. It lies 9km from the Brisbane CBD and is connected via Ferry and Bus. Bulimba has approximately 1,212 houses and 940 units. 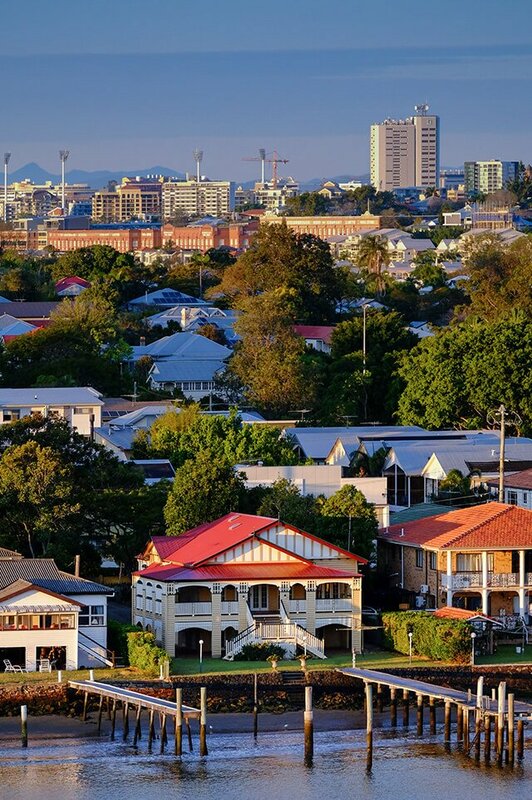 Bulimba is home of Oxford Street which has a vast array of Brisbane’s best bars, cafes and restaurants. Over the past 20 years, Bulimba has averaged 10%+ capital growth per year, which ranks it as the number one suburb in Brisbane for growth (according to Residex data). Being a gentrifying suburb, Bulimba is appealing to young professionals and young couples who would like easy access to all parts of Brisbane. Approximately 87% being young professionals and couples seeking the maintenance-free, café and weekend drinks lifestyle and approximately 13% being families. Bulimba is within a 10 minute drive from the Gateway Motorway which connects to the Gold and Sunshine Coasts as well as the Brisbane International and domestic airports. The government school catchment zones are Bulimba State School and the highly sought after Balmoral State High School. Do you need a Buyer’s Agent who can assist you to purchase a property in Bulimba?